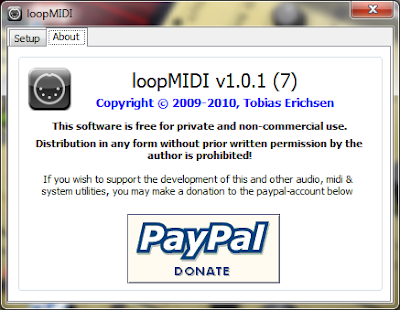 super quick q - I have loopmidi, and reaper. 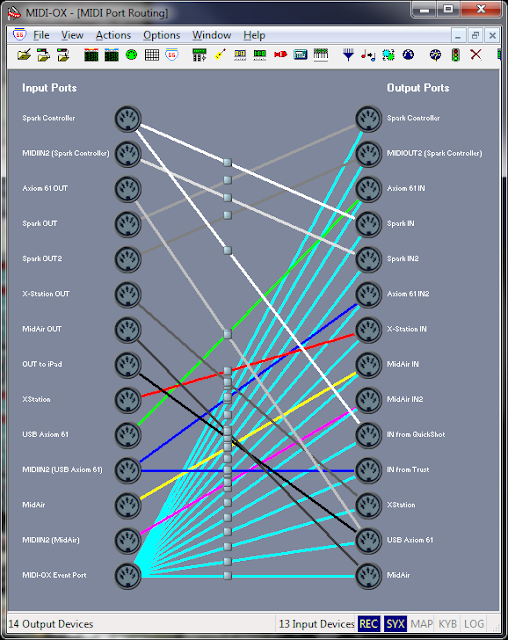 Whenever you need to "connect" point A (the real port) to point B (the virtual port) you need a MIDI router, which is what the MIDI-OX is. 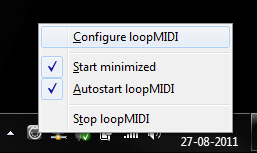 If all you need is a virtual port/point to send and receive internally, then you can just use loopMIDI (or any other loopback MIDI driver). 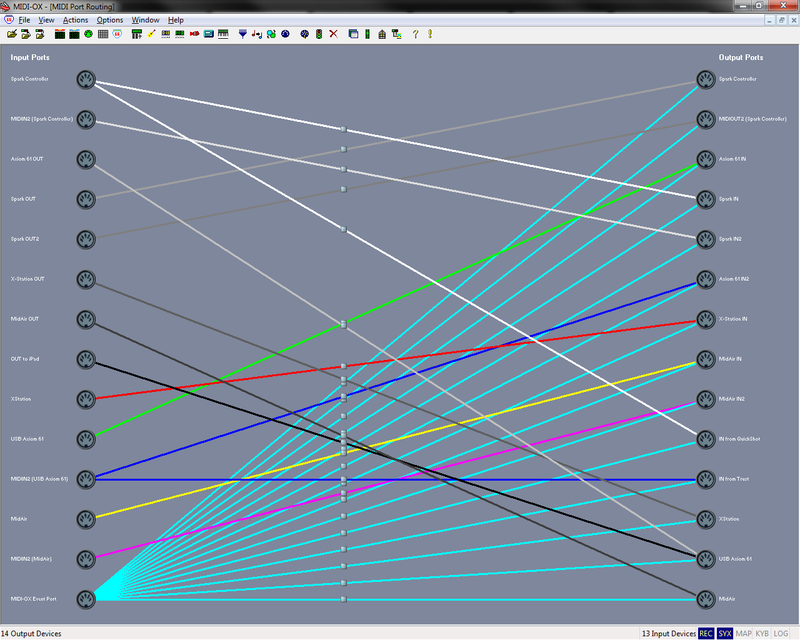 Also, if you want/need to do (re)routings (today A goes to B, tomorrow needs to go to C instead) or when 1 real port needs to "feed" multiple virtual ports and/or when you need to merge real ports into 1 virtual one, that's when the MIDI router (MIDI-OX) shines. 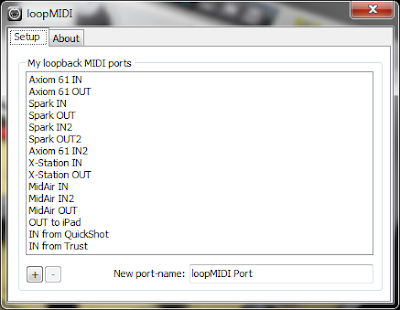 Examples: I have the rtpMIDI (usually for the iPad) and Roland-ONE (usually connected to the iPad) real MIDI ports merged into a "to iPad" virtual port, so no matter if I have the iPad wired or wireless, I know that it'll get the MIDI I'm sending (all I need on it is select the right incoming port). Another example is receiving from a controller with keys and pads, I may want to split and filter its port into 2 virtual ports, 1 "from Keys" filtering out Chn10 and the other "from Pads" filtering in Chn10.